Two tough, career-driven people fall in love in this novel of nerve-wracking suspense. Sometimes, in romance, twenty-four hours is enough. In that time, love sparks bright and strong enough to sustain the rest of a novel that immediately separates its central protagonists and keeps them at a distance for most of the book. 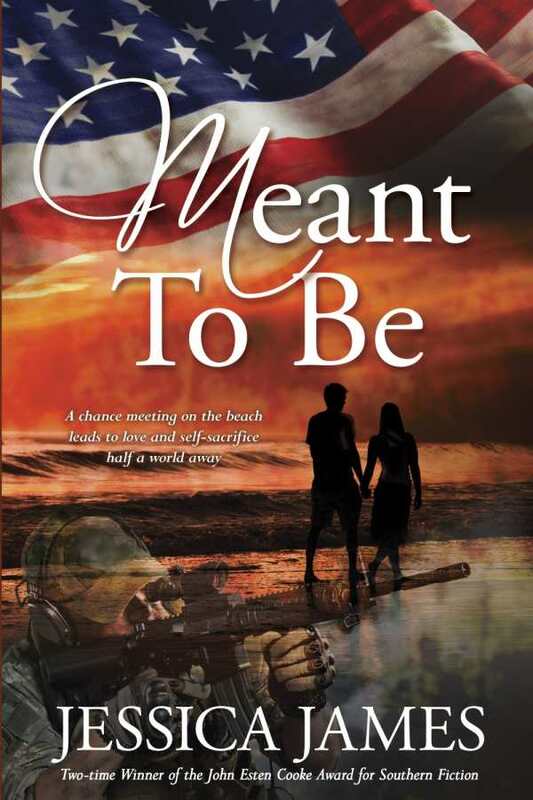 Still, in this military-themed romance, Meant to Be, Jessica James packs enough suspense and action that the loss of the typical formula is no loss at all. Known for her meticulous military research, James brings her insight into antiterrorism task forces sent to Afghanistan and uses it to create nerve-wracking scenes of chaos and danger. The story begins in Ocean City, Maryland, when Lauren Cantrell and Michael “Rad” Radcliffe meet and spend twenty-four hours cultivating a brewing attraction. Neither reveals career information; instead, the two opt to speak only of the personal and find themselves falling in love, though they know that they cannot act on it due to the careers that define them. A few days later, continents away, they each return to military life and high-intensity danger, only to meet again under inauspicious circumstances. Both their love and their lives will be endangered as they move over the Afghan terrain. Two radios were mounted on either side of the front plate with three magazines for his assault rifle and a frag hand-grenade mounted between them. He also carried a breaching charge in back, as well as several chemical lights in the front of his vest. Visible only to those wearing night vision goggles (NVGs), the lights were used to mark rooms or buildings that had been cleared and were considered secure. Historians and romance readers alike will find themselves learning more about the war on terrorism and the tactical strikes that have helped to define it.